There’s an interesting phenomenon with regards to the internet that the more tech-savvy among us might not notice, and those less educated in the world of the web are prone to doing without realizing. The usual URL format is www.example.com. We all recognize this as a website URL. However, there’s one thing missing from that URL that is, in fact, critical. That’s the HTTP:// part of the command, the hyper text transfer protocol, with or without the S for secure. At the same time, the www is not actually necessary for almost all websites. The www is a relic from a time when subdomains ruled access to a server. The www was the world wide web access, the front-facing page. The same site at ftp.example.com would be the file transfer protocol access, which the site administrator could use to upload and transfer files. A similar URL, pop.example.com, would be the post office protocol, which usually directs to an email server. However, these days, most web servers relegate this to ports on the domain. Instead of www.example.com and ftp.example.com, you might have example.com:80 for traffic to port 80, web traffic, and example.com:21, traffic on port 21, which directs to the file server. Alternatively, they might replace the HTTP with FTP://example.com, or whatever other protocol they need. Why do I bring this all up? Have you ever tried to get someone in their 80s to use the internet properly? One thing you’ll often encounter is how engrained the idea of www.example.com is for a URL. Even if your site is http://example.co.uk, getting someone to type that in can be unnervingly difficult. You’ll see a surprising number of people typing in http://www.example.co.uk.com. This is the primary reason why, when you’re discussing top-level domain extensions, .com is always going to be the winner. 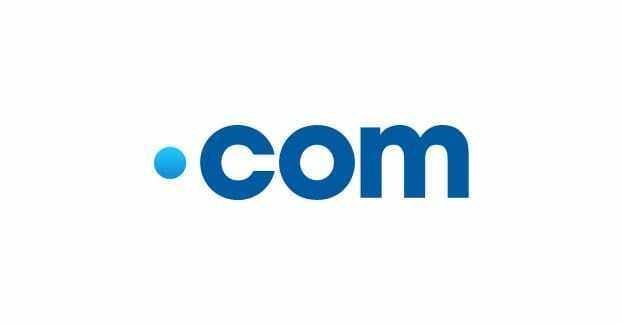 The .com TLD, standing for “commercial” as opposed to educational (.edu), governmental (.gov), or what have you, is the default for many, many people. So, when you ask the question “which domain extensions rank the best,” you’re adding the invisible subtext, “after .com.” The .com domain extension is always, always going to be the number one extension for as long as extensions are commonly used at all. 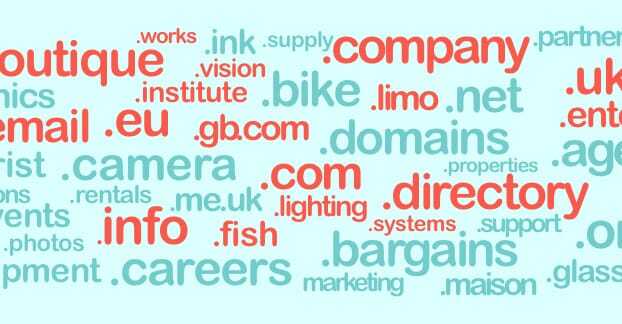 How Many TLDs Are There? There are a lot of top-level domain extensions. There are so many that, as of 2015, they are divided into six categories. These are Infrastructure domains, Generic domains, Restricted domains, Sponsored domains, Country Code domains, and Test domains. Before the addition and reorganization of 2015, all the way back in the early days of the internet in 1998, there were only a relative handful of domains. You had .com, .org, .net, .int, .edu, .gov, and .mil. These are for commercial sites, organization sites, network sites, international organizations, educational sites, governmental sites, and military sites. The latter two are restricted to the United States, as well. I can’t list for you all of the country code domains, since there are dozens of them. Some of them are freely available to register, some are restricted to just residents of a country, some are restricted to just the governments of a country, and some are completely restricted or perhaps not even assigned, like the .bq domain for Bonaire. Some have odd requirements, like .sa for Saudi Arabia requiring a registered trademark in Saudi Arabia matching the domain name, and proof of such send to SaudiNIC. It’s all quite complicated. 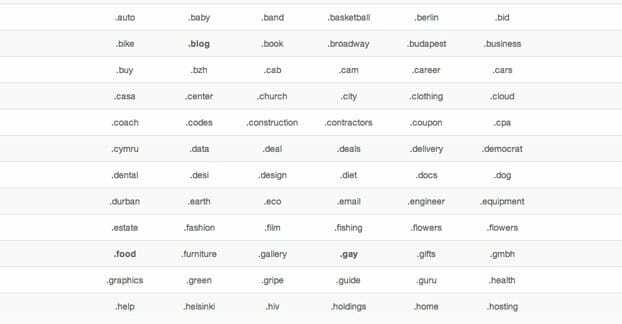 Generic domains are often general words. You have domains like .apartments, .army, .best, .biz, .camera, .coupon, .dental, .group, .host, .mobi, .pics, and on and on. There are hundreds of these things by now. Sponsored domains are a combination of both traditional and generic domains. Both .gov and .edu are sponsored, which means there is one organization that controls who can register one such domain. For example, you can only register a .gov site if you go through the United States General Services Administration, and prove that you are creating a site for a governmental organization. My point is that there are hundreds of domains to choose from, even with dozens of them being restricted. I’m explaining all of this for two reasons; first to let you know that the decision of which to use is not simple, and second to let you know that almost all of these are worthless. There are three general quality tiers of top level domains. The high tier domains are the most valuable for use in marketing, search, and website optimization. These are domains like .com, .gov, and .edu. They’re recognizable, they’re common, and they have benefits to SEO in terms of authority. Restricted domains give you that authority, because they’re implicit proof that you are who you claim to be. They aren’t as valuable as many people say they are, but they still have a bit of value to the owner of such a site. The middle tier are top-level domains that work for hosting a site, and that are perfectly functional, but aren’t necessarily doing you any favors. 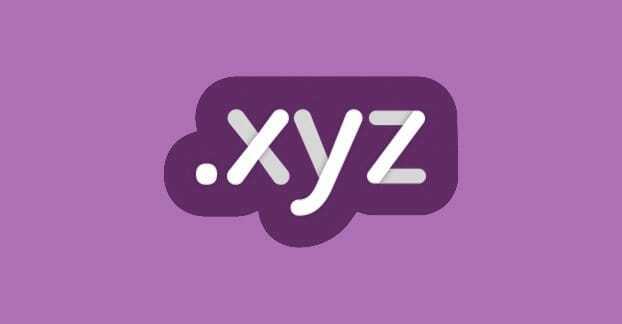 Most country codes, most generics, and most sponsored domains all fall into this category. It is, frankly, the bulk of the domains available. No one is going to be better than any other, not really. The bottom tier are actively detrimental domains. They are often used for spam, and simply using one will give negative associations to your brand, and can possibly come with an immediate SEO penalty or lack of trust. I’m only going to cover the top and bottom tiers, since everything else in the middle is just flavor and branding. Obviously, the .com is the number one domain extension, which is why it’s so common and why it’s often already registered. If you want a domain name and you want the .com, you can bet that it’s either registered, parked, expensive, or unwieldy. That said, the number one option for a domain extension is just another .com. If your company is named Generic Health Company, you already know ghc.com is taken. You could do generichealthcompany.com, but that’s unwieldy. You could try generichealthco.com, though some people might type generichealthcom.com, and not reach your site. You could do generichealth.com, but that could be taken, or it could be parked by someone who wants thousands of dollars for it. If you absolutely cannot find a good alternative to a .com, the next best options are a .org or .net. Tradition dictates that a .org is used for a non-profit foundation, so if that doesn’t work, you go to .net. After this, you should start considering generic TLDs. You might consider generic.health as your domain, which is much less likely to be registered, because fewer people are interested in anything .health. You can also consider the .io domain, which is growing increasingly popular for app providers. Technically, this is a country code domain for the British Indian Ocean Territory, but Google treats it as a generic because it has been used primarily as a generic domain. Heck, the first .io domain ever registered was for the Levi Strauss company. 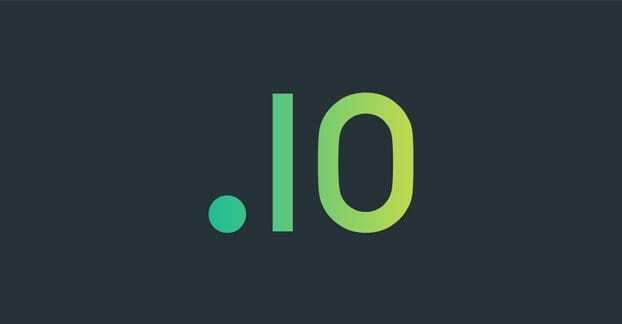 Startups have been considering .io the next .com, in how they’re using it. Google claims that generic TLDs are treated the same way as any other TLD in their algorithm. What you should do, however, is avoid any country code domain that is actively used as a country code domain. The .io domain might be considered generic, but others are given local SEO weight. A .nz domain will be more visible for residents of New Zealand, and Google will assume that your company does more business in – or is limited to – that region, and thus give you less visibility in non-NZ regions. Google actually maintains a list of country code domains that are treated as generic, and thus are safe to use, here. Finally, you can start to get clever. One old example, prior to their rebranding, was del.icio.us. Their site was Icio, with the subdomain del, and the top level domain .us. If you had a company named Underscored, you could do a domain like undersco.red. Of course, you would have to comb through domains to find one that works with the last few letters of your name, acronym, or colloquial name. When you start using goofy top level domains, you start running into issues. So much of the internet-using population is used to the traditional .com, .net, .gov, .org, .edu, and so forth, that anything strange is going to throw them for a loop. They’ll often add the .com to the end anyway. You also have to contend with the labyrinth of rules about who is allowed to register what kinds of domains. It doesn’t matter how clever your domain pun is if the company or agency or country that controls registrations makes is unavailable to the public, or at least to your category of company. Google might say they treat every top level domain the same, but being in a bad neighborhood can have repercussions on your users. Even if Google ranks you the same as if you had a .com, people who have seen 1,000 spam sites using .info might not take your legit .info site seriously. Which domains are considered the spammiest? Spamhaus has a study on an ongoing basis, though you’ll have to take their data with a grain of salt. Their methodology is to watch the internet through various domains and measure how many they see and compare it to how many are spammy in nature. Their data comes from their Domain Block List, which powers some of their other services, so it’s nowhere near as complete as Google’s index. Their sample sizes are also small. .science, with 92.7% of domains they’ve seen identified as bad, with a total number of seen domains at 60,622. .stream, with 89.9% of domains they’ve seen identified as bad, with a total number of seen domains at 22,795. .men, with 73.9% of domains they’ve seen identified as bad, with a total number of seen domains at 69,993. .party, with 79.3% of domains they’ve seen identified as bad, with a total number of seen domains at 30,466. .top, with 60.6% of domains they’ve seen identified as bad, with a total number of seen domains at 641,306. You can also use their data to check a domain of your choice. They won’t tell you the full number, but they will tell you the percentage of bad domains they’ve see. 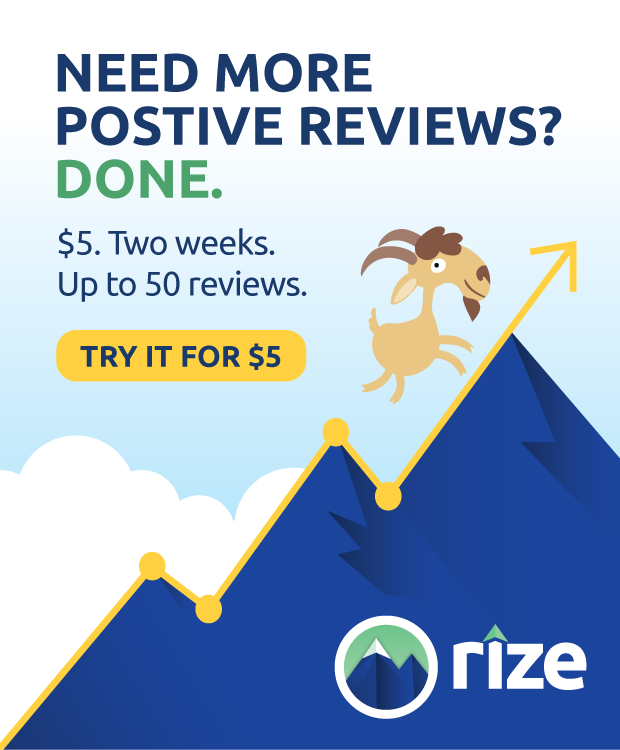 For example, the .red domain has a 3.9% bad rating, and .biz – one of the stereotypical bad domains – is a 40.7% bad rating. I highly recommend using this tool to look up any domain that you’re interested in using, and let it inform your decision to a certain extent. If you find a domain that is perfect for branding, easy to remember, and happens to have a high spam score, you can still consider using the domain just fine. Like I said; it’s a matter of trust. Using a known-spammy top level domain isn’t going to hurt you, as long as your site is high quality and stays within the bounds of typical white hat SEO rules. It’s only when you stray outside of those rules and have a site of questionable quality that Google will use your spammy TLD against you. Of course, at the end of the day, what you really want is a .com. You might have to spend some money or do some massaging of your brand name, but the benefits of using a .com over anything else are purely worth it.